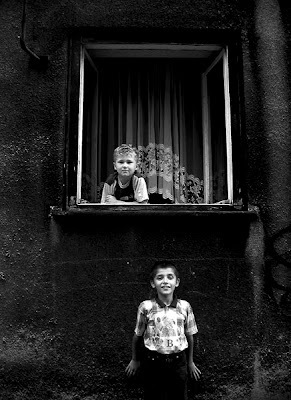 from old series "Silesian songs"
some time ago we've been talking about masters, about launching another project. since then we've nice and interesting projects and the masters went away. 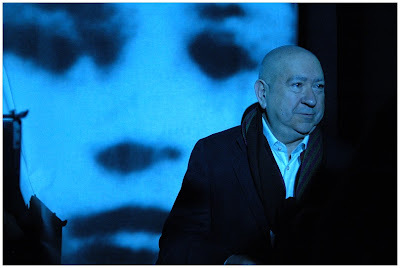 but it suddently came to me yesterday while being face-to-face with Mr Boltanski, who defenitely is one of my masters. i would like to know your teachers, masters and people who changed your way of looking & thinking. i wonder who are they? Good Friday Sweden! 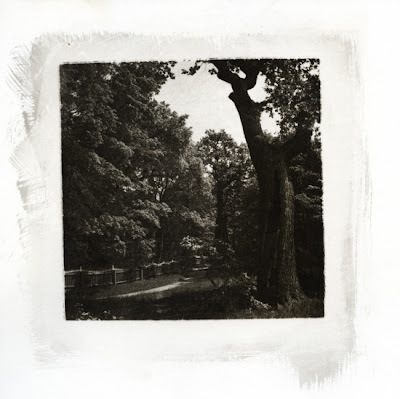 Here is your own beautiful Djürgarden in a small liquid emulsion print as my Daily Print. For more info about my Daily Print adventures, click here. And a special thanks to my two fabulous tour guides on the day this was taken.